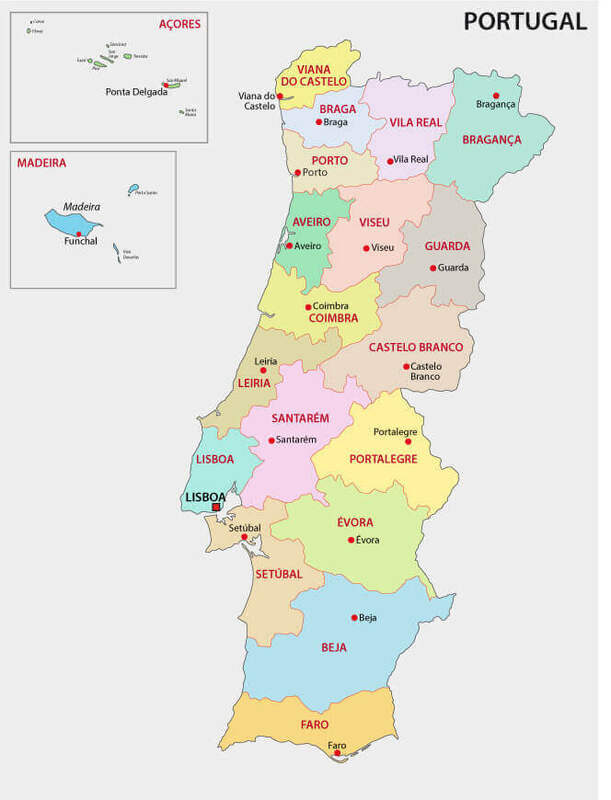 Navigate Portugal map, satellite images of the Portugal, states, largest cities, political map, capitals and physical maps. 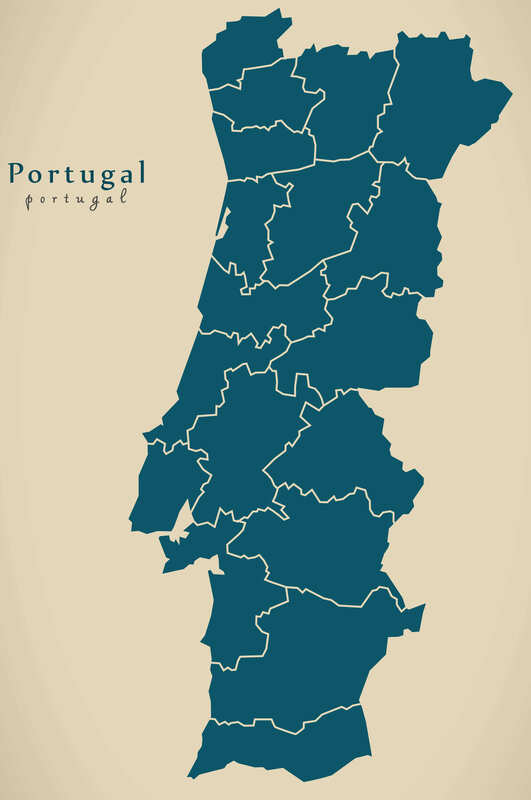 Colorful Portugal map with regions and main cities. 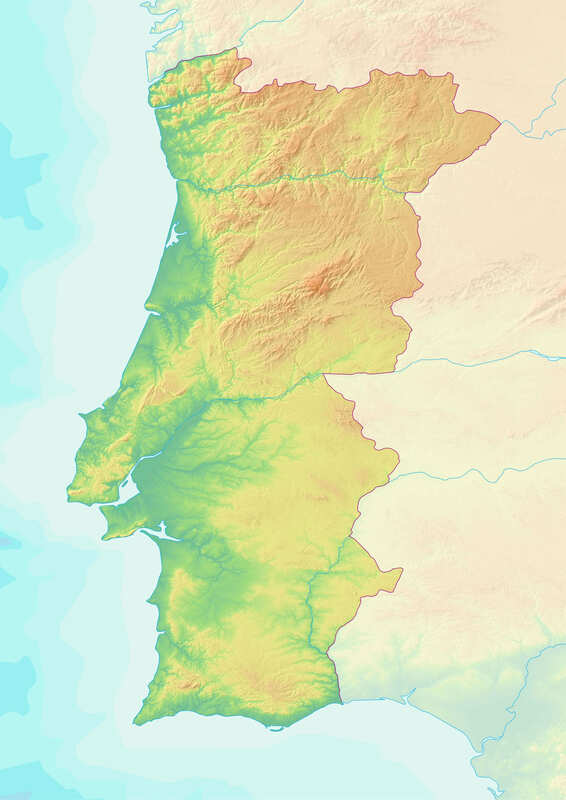 Topographic map of Portugal with shaded relief and elevation colors. 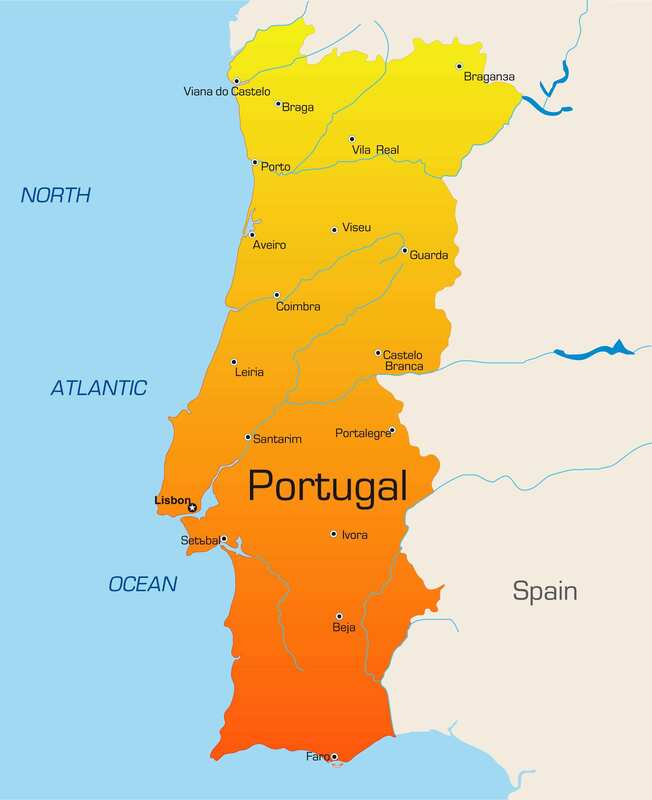 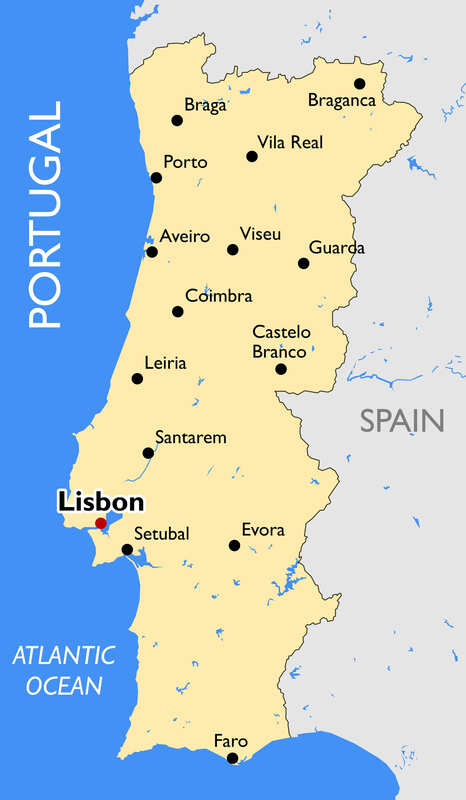 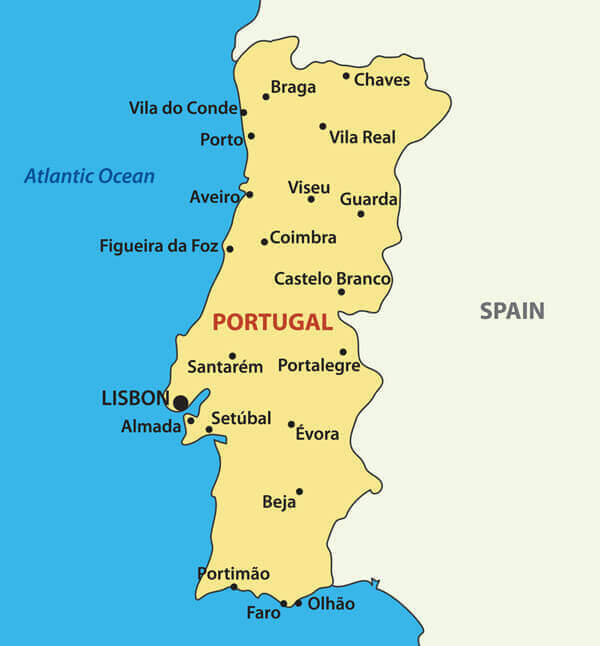 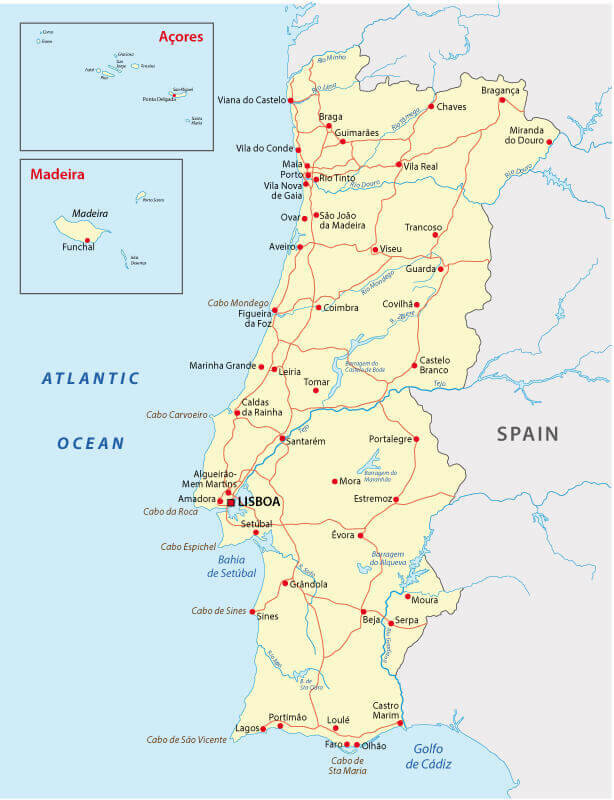 Map of Portugal with cities. 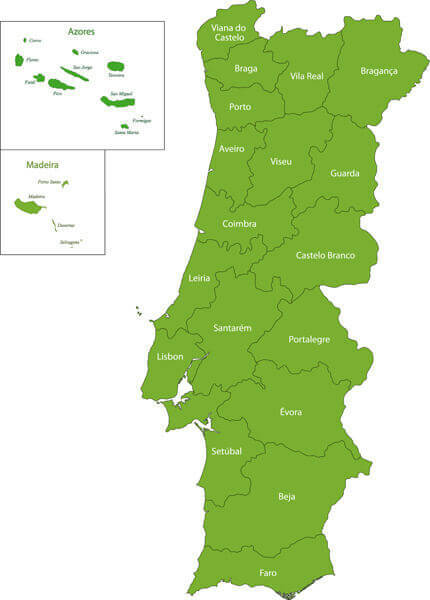 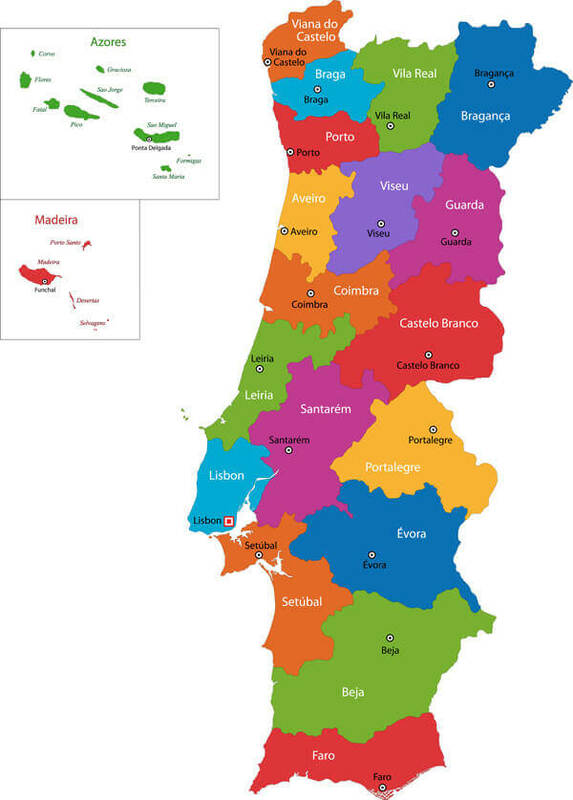 Green Portugal map with regions.